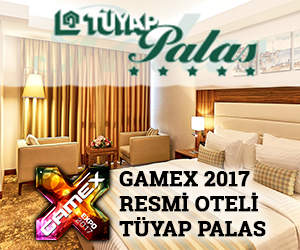 Developing games, Cosplaying, Writing, Designing, Everything is here! What are we going to see in Workshops? 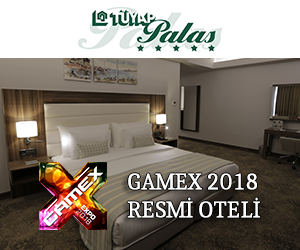 This year, we will organize second time the workshop activity with our renewed GameX; you will have chance to make pratic about game development, cosplaying, workshop arts. All of these with experts and you can learn some tricks.